Russia will miss the Rio 2016 Paralympics after the Court of Arbitration for Sport (CAS) rejected its appeal against the blanket ban handed down by the International Paralympic Committee (IPC) earlier this month. The IPC issued a ban to the entirety of the Russian Paralympic team on August 7 after its national committee was implicated in lawyer Richard McLaren’s report for the World Anti-Doping Agency (WADA) into state-orchestrated doping. “The Court of Arbitration for Sport (CAS) has dismissed the appeal filed by the Russian Paralympic Committee (RPC) against the decision rendered by governing board of the International Paralympic Committee (IPC) on 7 August 2016,” a statement from CAS read. Sir Philip Craven, president of the IPC, accused Russia of having a “medals over morals” mentality after it emerged that 45 urine samples of 44 Russian disabled athletes – 27 of which came from Paralympic sports – had ‘disappeared’ between 2012 and 2015, and he is pleased to see CAS uphold the decision. “Today’s decision underlines our strong belief that doping has absolutely no place in Paralympic sport, and further improves our ability to ensure fair competition and a level playing field for all para athletes around the world,” he said. “Although we are pleased with the decision, it is not a day for celebration and we have enormous sympathy for the Russian athletes who will now miss out on the Rio 2016 Paralympic Games. It is a sad day for the Paralympic movement, but we hope also a new beginning. 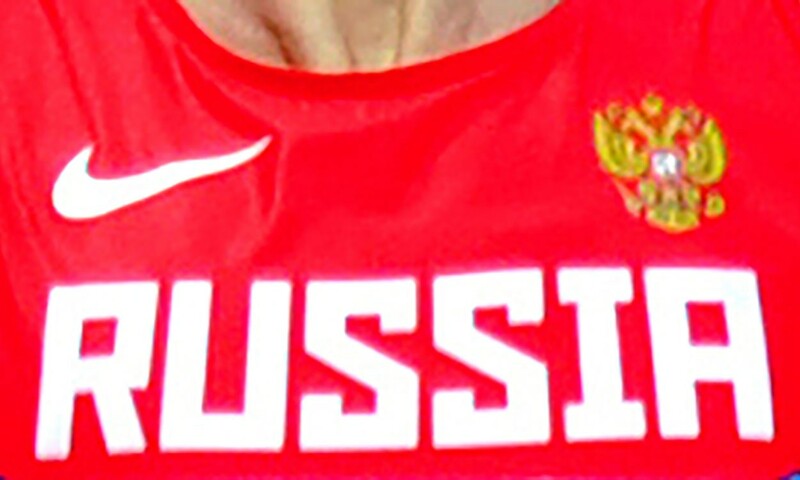 The Russian team finished second in the medals table in the athletics at the 2012 Paralympics in London, amassing 36 medals – 19 golds, 12 silvers, five golds.